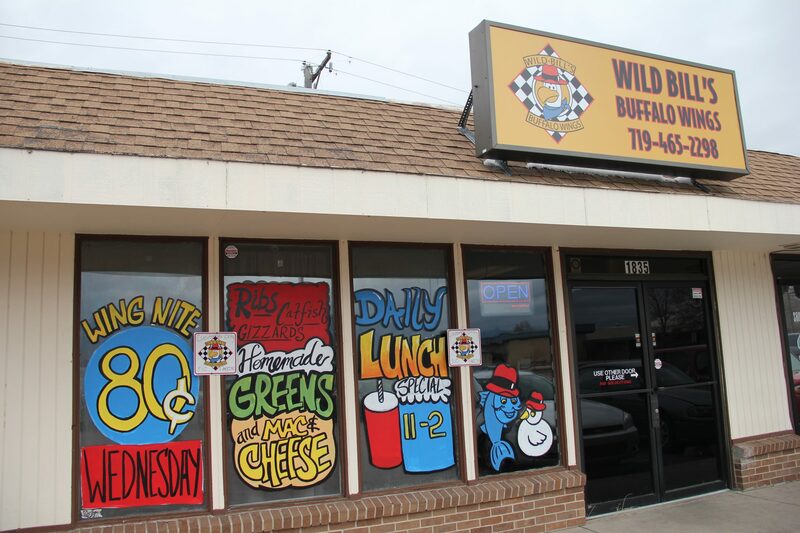 Wild Bill’s Buffalo Wings is a family owned business, serving Colorado Springs for over 12 years. 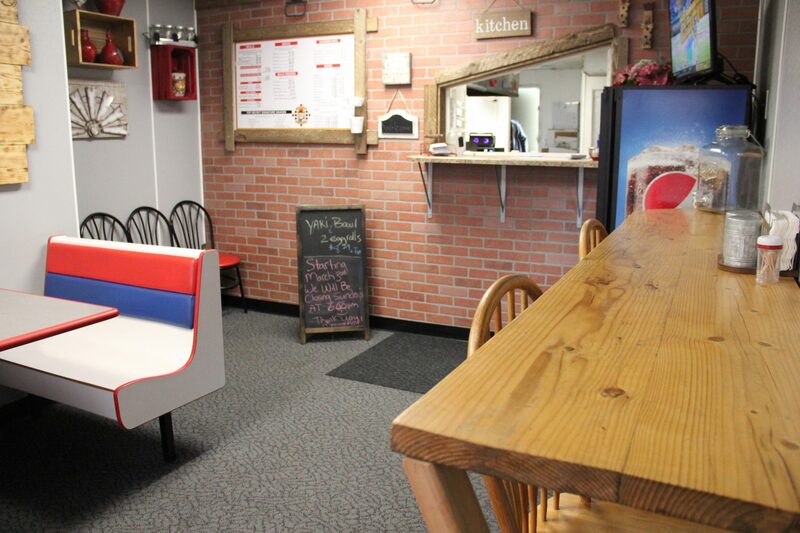 We have been featured in Gazette and Go Magazine. 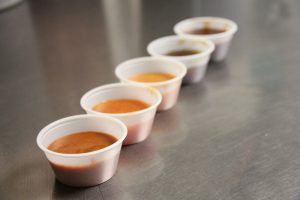 We take pride in our food and our homemade sauces. They are like no other in Colorado Springs. 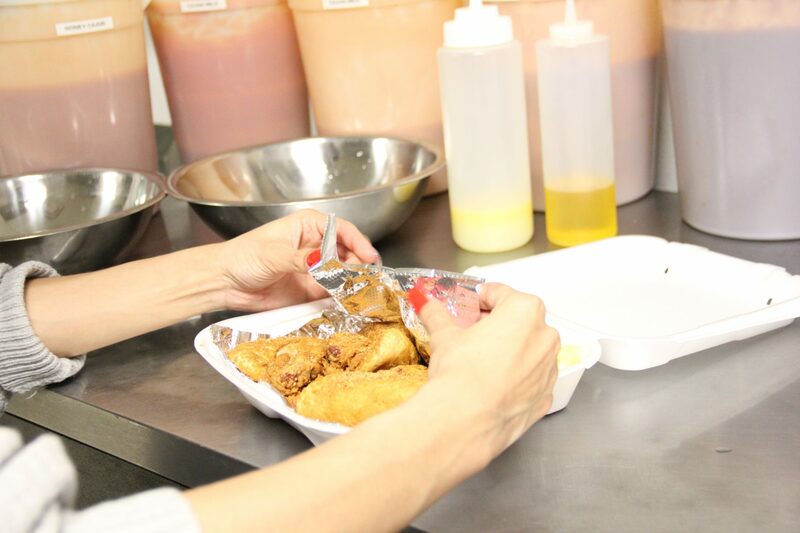 Please enjoy our hospitality as we let our wings do the talking. We know you’ll be back for many years yet to come. So, welcome to our family.